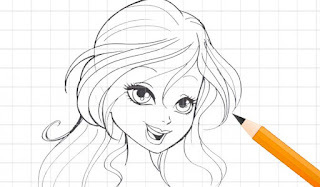 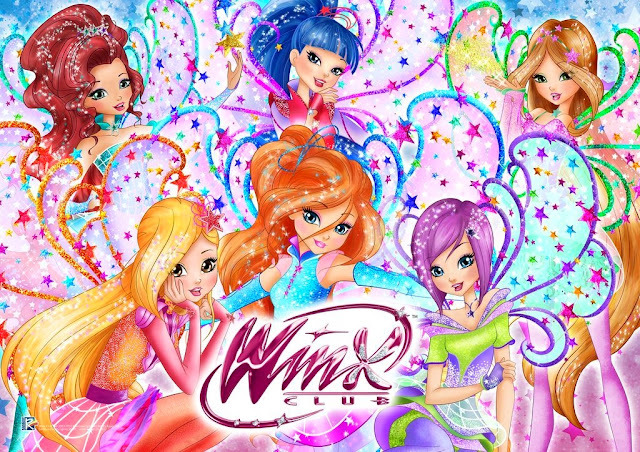 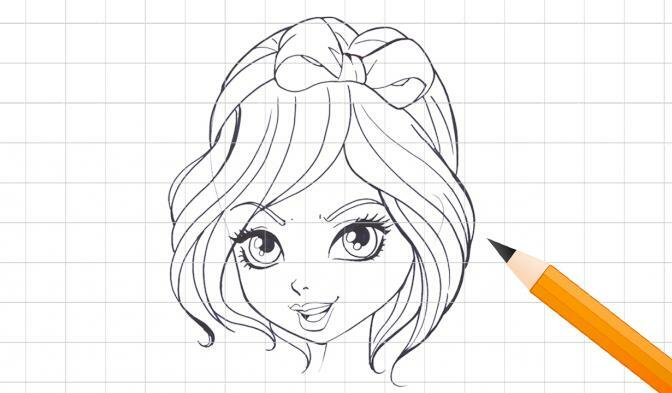 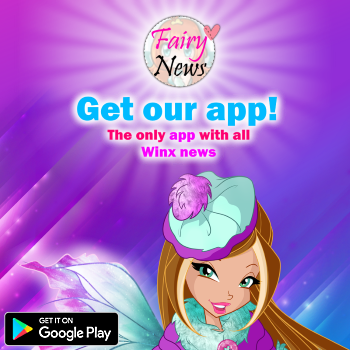 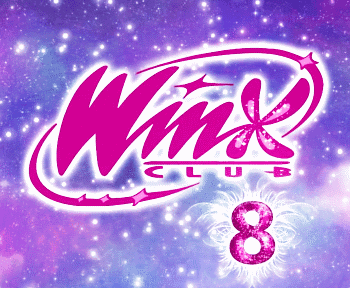 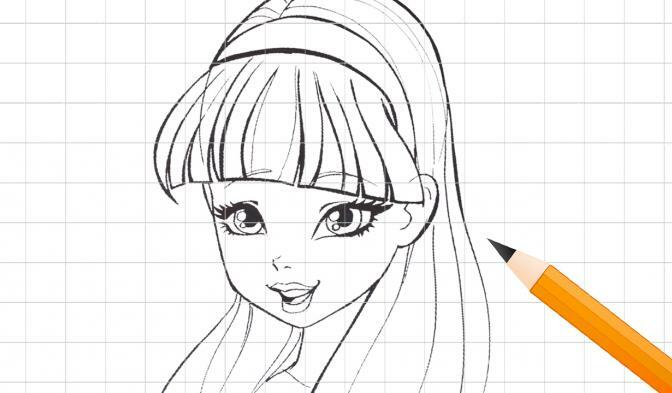 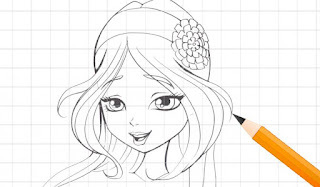 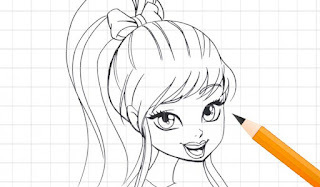 Home / 8º Temporada / Noticias pagina oficial winx club / Learn how to draw the Winx Club fairies! Are you young artists and your favourite hobby is drawing or colouring? 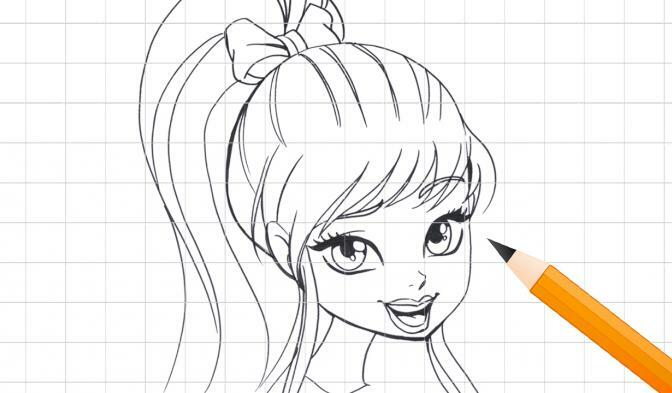 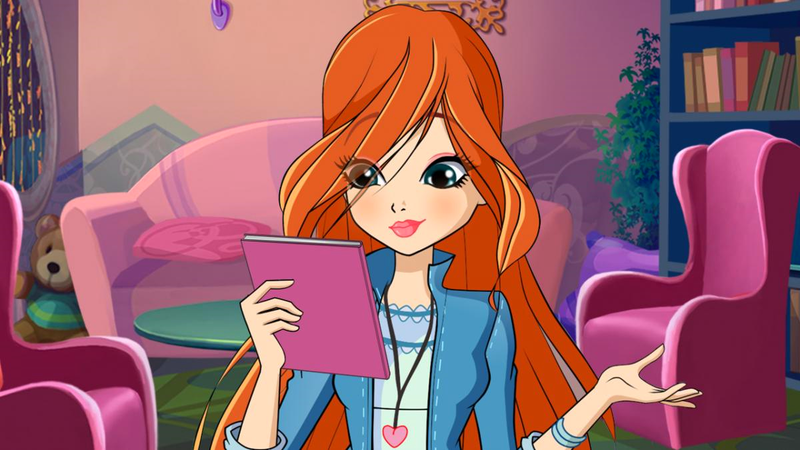 Then click here, you will find the new Winx Club season 8 downloadables, to learn how to draw your favourite fairies. 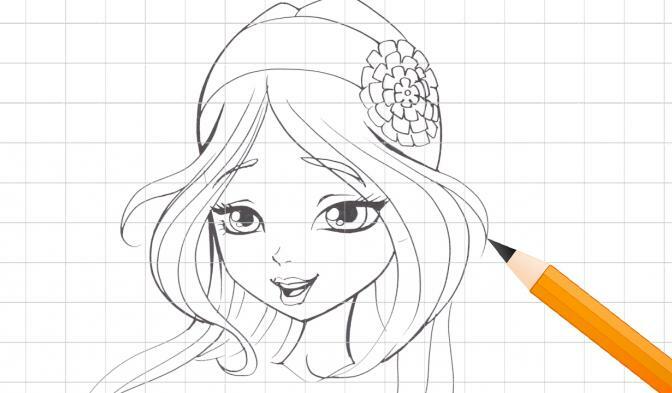 And to get even better at it, scan the QR codes and watch the tutorials you'll find in this playlist on the YouTube Channel!